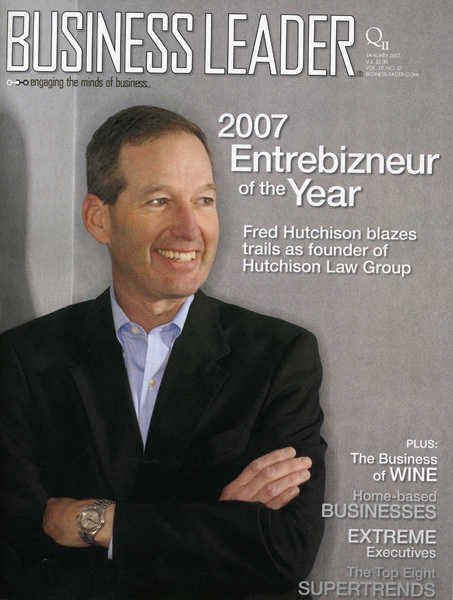 Check out the January 2007 issue of Business Leader Magazine, Page 32. 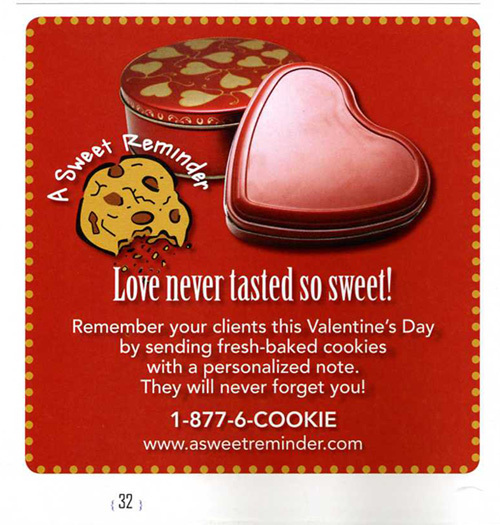 A Sweet Reminder used this photo I took for their Valentine’s cookie ad campaign. I’m published! Check out my picture in the NC State University 2006–2007 Commemorative Calendar distributed in the Bulletin September 11th, and the Technician Wednesday September 13th. The first picture in the film strip below is my picture of Engineering Buildings One and Two for the month of February!